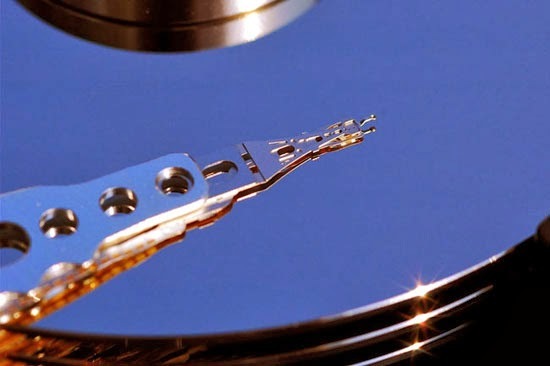 Why do Hard Drives and USB sticks show less space than advertised ? Have you always wondered why a 8GB USB drive shows less than 8GB (7.5 GB) of space and why does a 500 GB HDD shows an available space of 465GB right out of the box? That is not because the manufacturer is cheating you or something,but it has to do with the difference in the definitions of a GB (Giga Byte) for our computer and the manufacturer. It has to do with math. Hate Math? We'll make it easy for you. We generally have two kinds of base systems. A base-10 system (Decimal system) and a base-2 system (binary system). This is the root cause of the difference. The manufactures market the memory in Decimal system. But a computer doesn't quite understand the decimal system. It only understands binary system. So, you can see that when they say it has a storage of 1MB, you are actually getting 48000 Bytes less and so is the case with 1GB. You are getting almost 73MB less than what your computer is expecting. So, now you know the reason. Let others know about this by sharing it with your friend. As always, Have a Happy Reading ! Follow our blog posts @ Follow. So that you won't miss many other interesting posts and also to be the first to know the answers to many interesting questions.